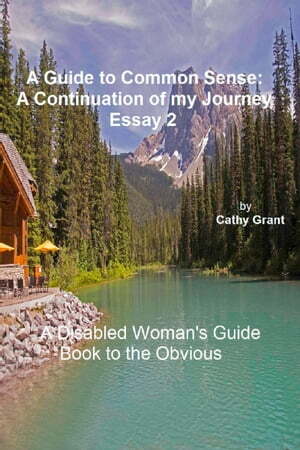 Collins Booksellers - A Guide to Common Sense: A Disabled Woman's Perspective by Cathy Grant, 9781310768712. Buy this book online. A continuation of the Author&apos;s thoughts on life, the world and having a disability. In this case the essay what appears to be common sense to the author are often far from the fact for the people around her.